One year ago (almost to the day), a friend and I were at a workshop together. 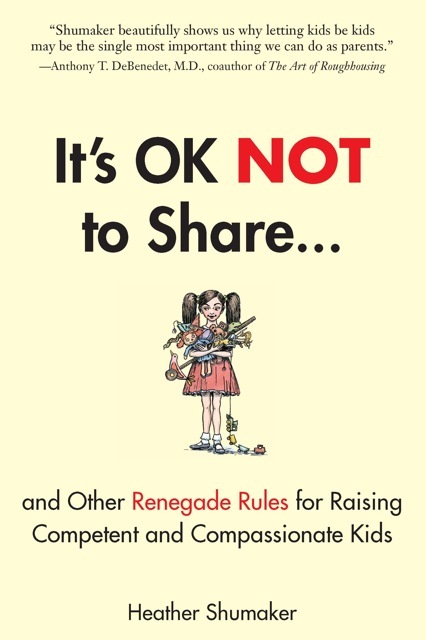 She had just stopped at a bookstore and discovered It’s OK NOT to Share…And Other Renegade Rules for Raising Competent and Compassionate Kids by Heather Shumaker. How could I not instantly purchase my own copy with a title like that?? As soon as I could get my hands on it, I flew through the pages. Full of immensely practical strategies and thought-provoking chapters, this book has become one of my more highly recommended reads for parents and educators alike. I have used it as a read-along with a group of home providers, and I bring it along to almost every class I teach. When my first child was born, it was January. In Iowa. 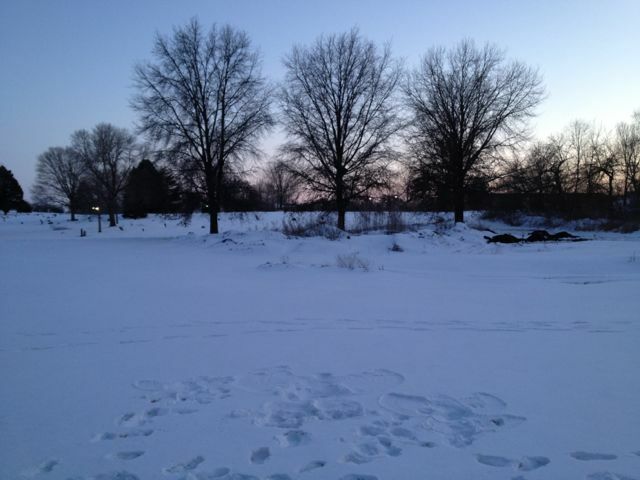 And it was about -20 F. Daylight faded around 4:30 in the afternoon, and the nights seemed to stretch on unrelentingly. In the mornings, I would wake up to more bitter cold and stare at my infant – lovely, perfect, captivating, and also incapable of conversation. We spent long, quiet days together. I was lonely. And even though she was incredible, I remained lonely. The dark and the cold felt so isolating. Some days, my only breath of fresh air was when I opened the front door to get the mail. Looking back on my early months as a new mother, I wonder why I didn’t go more places or see more people. Yes, it was harder to get out than when it was just me, but somehow, “harder to get out” became paralyzing, and I just sat. Inside. As I have reflected back on those first months, I can say without equivocation that parenting in isolation can be tiresome, heavy, and oh so lonely. Even as introverted as I am (and I am introverted), the time alone felt oppressive. Do you have a friend who helps you be a better you? I do. 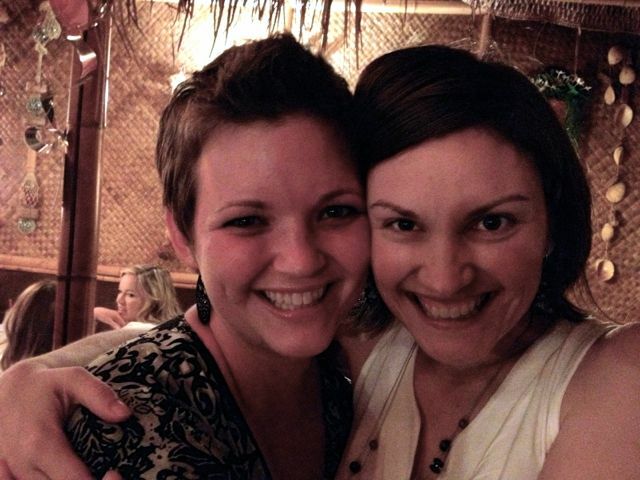 She and I have been friends since she was born (a mere 9 months after me). We finish each other’s sentences, cry over each other’s sorrows and joys, and enjoy dancing at odd and unexpected times. We aren’t afraid to be our truly authentic selves with one another. We trust each other. We love each other. She sees me for the best person that I am, trusting in the goodness of my motives, even if the outcome of my behavior leaves room for improvement.